Since their humble beginnings, prefab homes have gotten a sophisticated, eco-friendly upgrade. Back in the first half of the 20th century, you could grab a copy of Sears’ Modern Homes catalog, find your perfect dream home, and order it by mail. 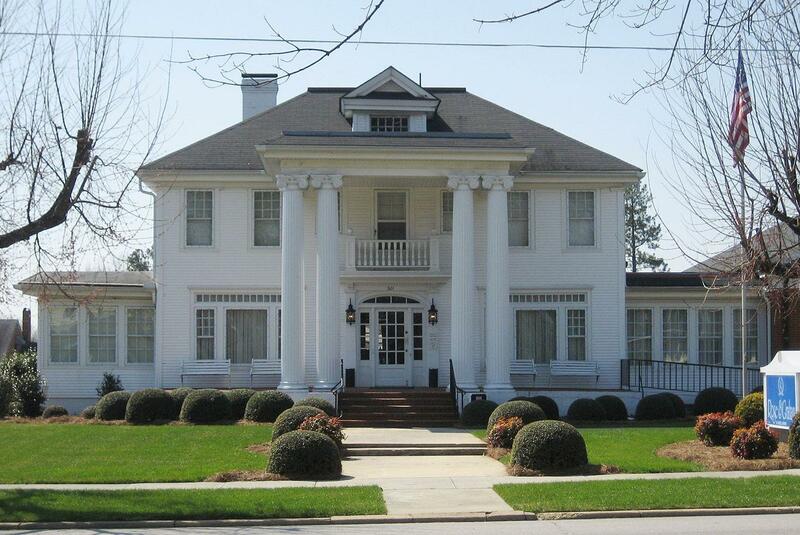 The parts were assembled in a specific factory, and the house was delivered in pieces by railroad box car. It was plopped down on your chosen site, and you built it on your own time. So, basically, we’re talking about the ultimate DIY. Today, prefabricated homes are thriving — with a modern upgrade. Modern architects and designers developed cost-efficient, sustainable housing using the prefab model, and some of these homes will seriously make you reconsider your housing plans. Take a look at some of our favorites below! This two-bedroom, 2,200 square foot house took three months to build in a dedicated factory … and one day to assemble. “It was instantaneous,” owner Bill Burton told Dwell. We went from having just a foundation on our site to walking around our house a few hours later. You never see architecture come together like that.” It took six weeks to complete the finish work — but if all prefab homes could look this good, then that wait is worth it. These insulated, air-tight, sustainably designed homes are engineered by Ecocor to require 90% less energy than regular homes. The end result: a house that passively saves the planet, just by virtue of its construction. As an added bonus, these houses are as affordable as they are gorgeous — one estimate places the purchase of a Passive House as low as $140,000! These versatile cabins are simple enough on the outside, but on the inside, they can be adapted to suit anything from retirement homes to hunting lodges! They can withstand up to 150 MPH winds, and they’re sold in kits that can be built in three days. The best part: prices start at just $1,000! Tiny Living by 84 Lumber manufactures three models of completely modular tiny houses for all your prefab dreams. 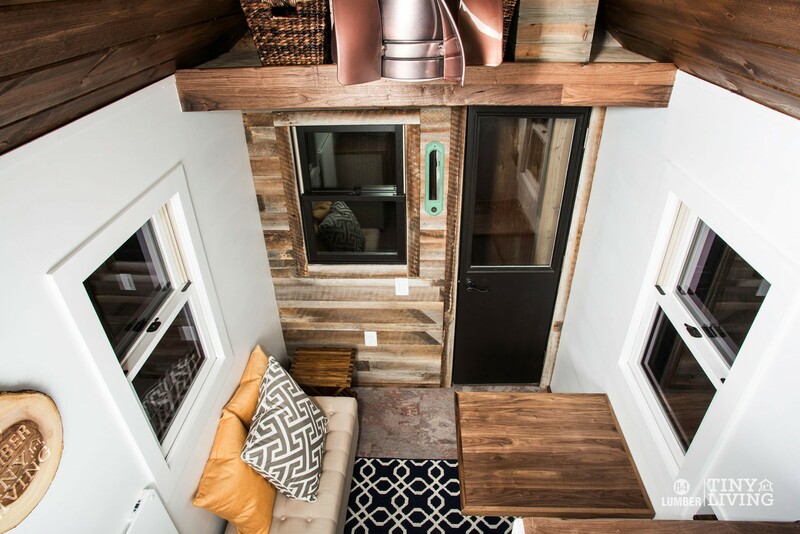 These roving cabins feature amenities like cork floors, energy-saving LED lighting, and even a composting toilet! Ideabox uses the prefab homes system to create “cost-effective, imaginative, energy-efficient, modern housing with space-savvy layouts and high-quality materials.” The end result: breathtaking houses that combine attention to detail with love for the planet. The company’s Haven model contains one bedroom, one bathroom, and 765 square feet over a warehouse-style loft, and it’s total eye candy. In terms of prefab homes, the Vipp Shelter is the cool, European version of your hopes and dreams. It consists of a steel grid that supports a two-level space, which contains a bathroom, bed loft, and open floor plan. “The shelter is a finished product inspired by large volume objects, such as planes, ferries, and submarines, where every single screw serves a purpose,” Vipp’s website describes — so it’s a bit like living in an art project. Sign. Us. Up. Would you want to live in any of these tiny house prefab homes? Let us know in the comments! "Today, prefabricated homes are thriving — and they’ve gotten a modern upgrade."